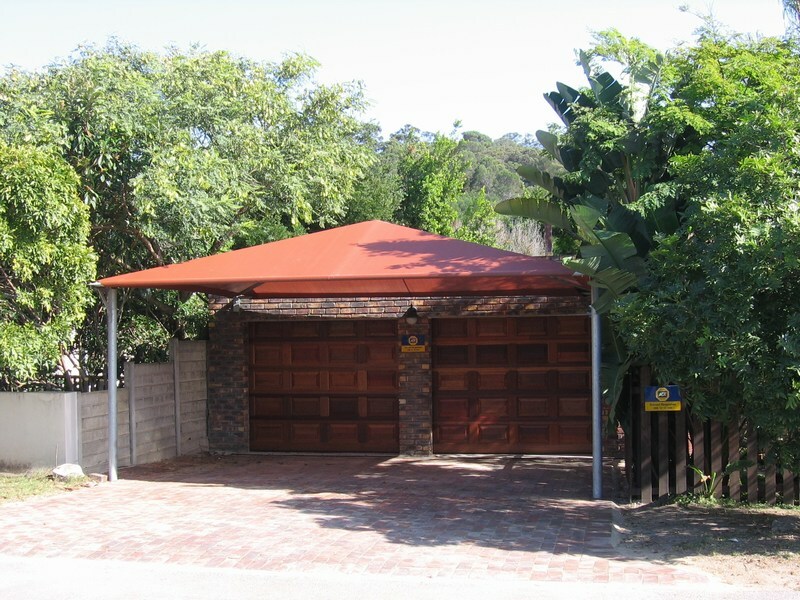 In South Africa we are exposed to long hot sun beating summers and cold wet rainy winters. 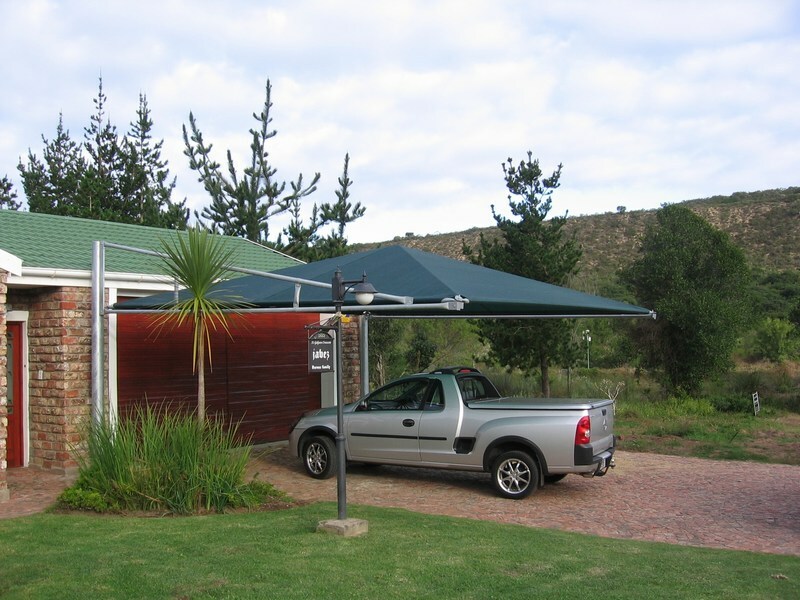 The shade port is a definite way to protect your vehicles, caravan or boat from the harsh SA conditions. 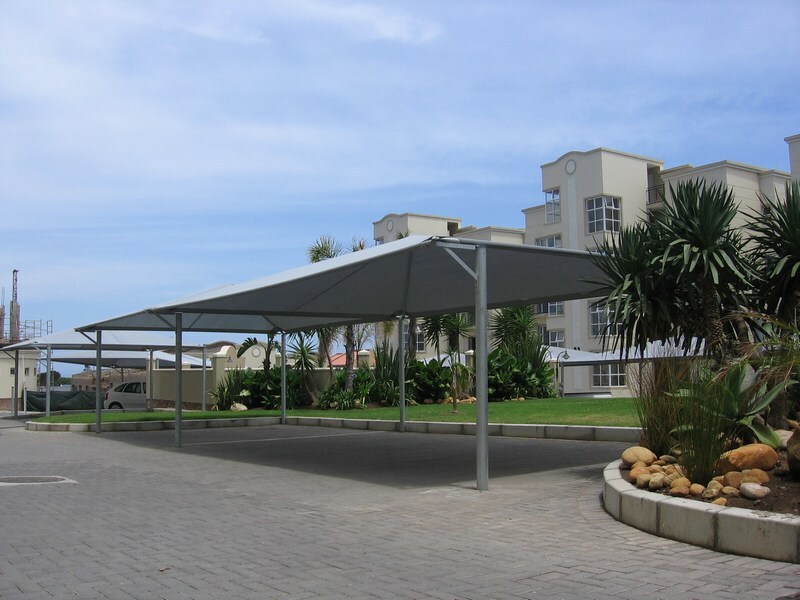 Shade ports are extremely adaptable and include a number of applications – carports, walkways, covering for recreational, outdoor work and storage areas. 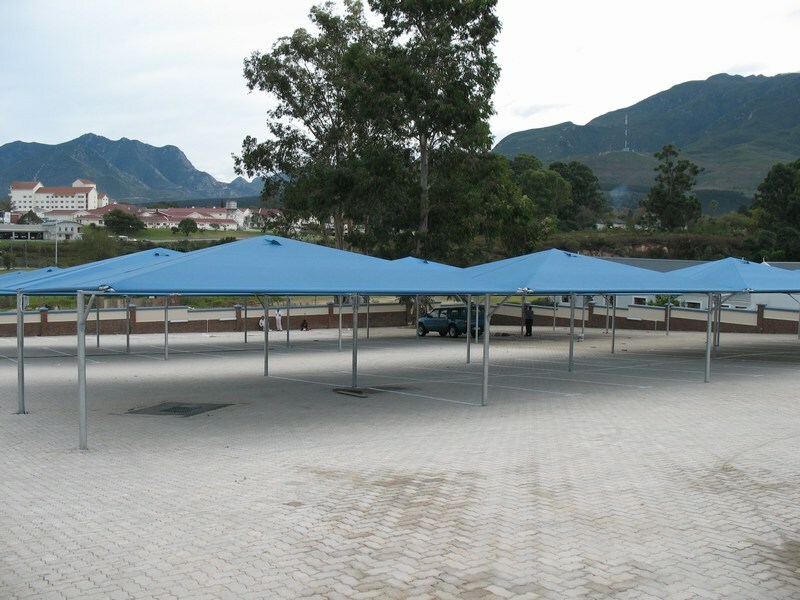 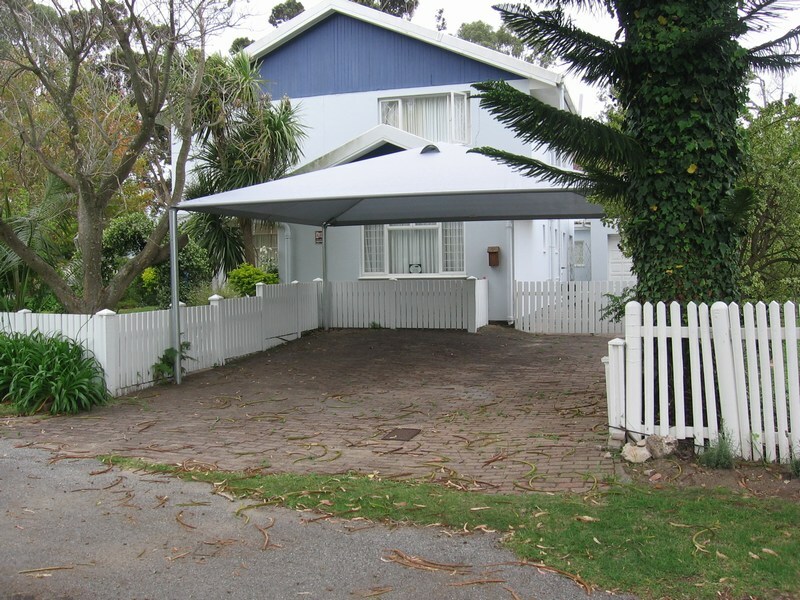 The shade cloth offers up to 96% shade and, being similarly waterproof, offers dryness in light rain and full protection against hail. 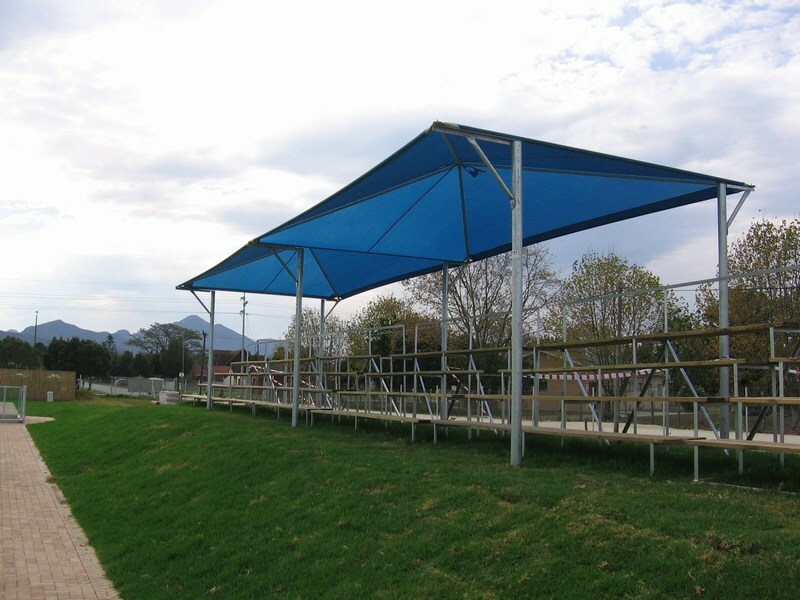 With front, side and rear panels, they are made for commercial and domestic use.